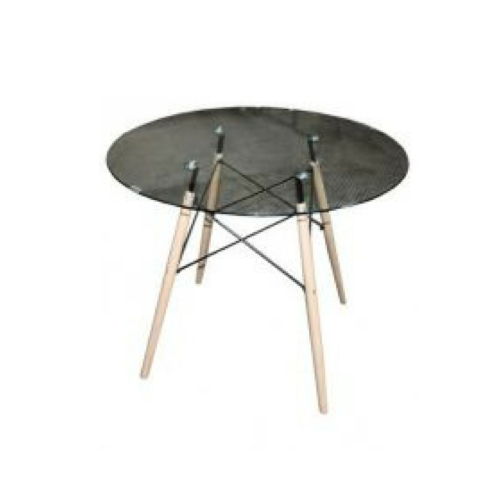 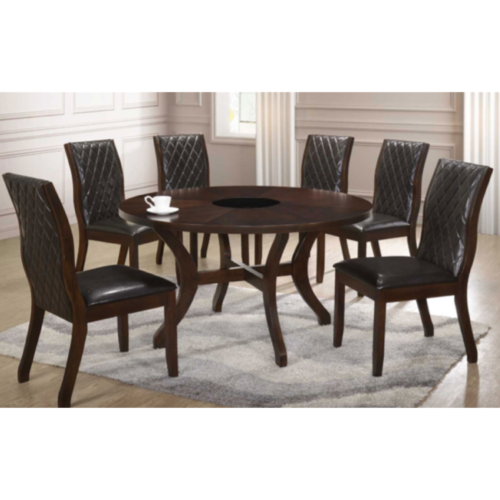 Large round table with glass LazySusan. 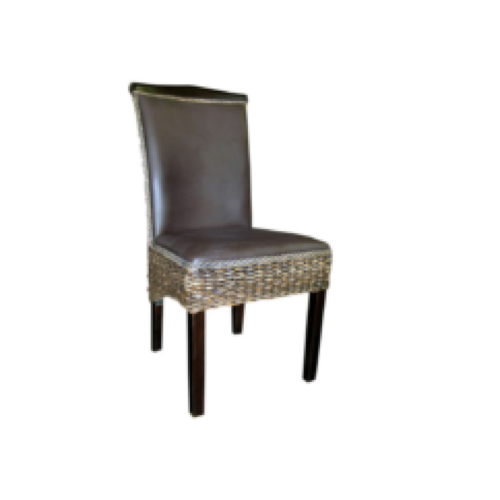 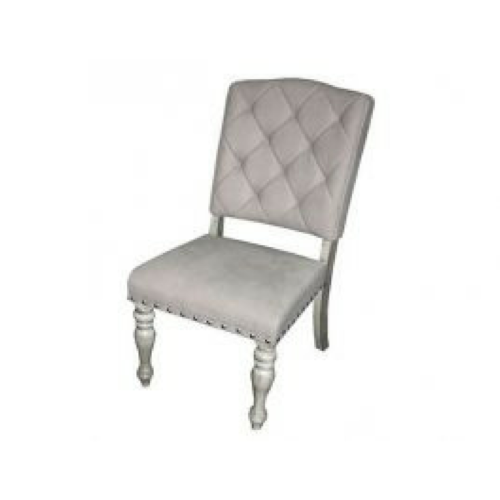 Sturdy high-back chairs with gorgeous diamond stitch. 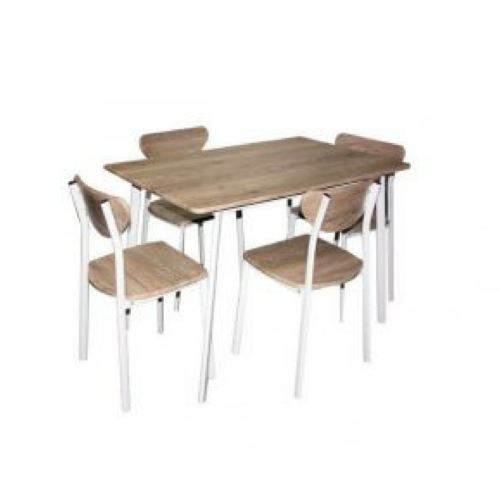 Large table that comfortably seats six chairs. 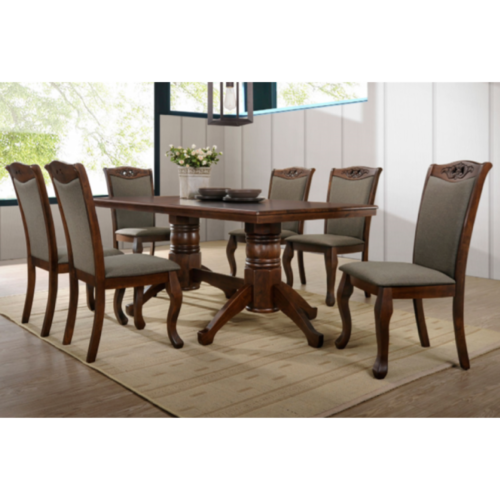 Beautiful classic design with large upholstered chairs. 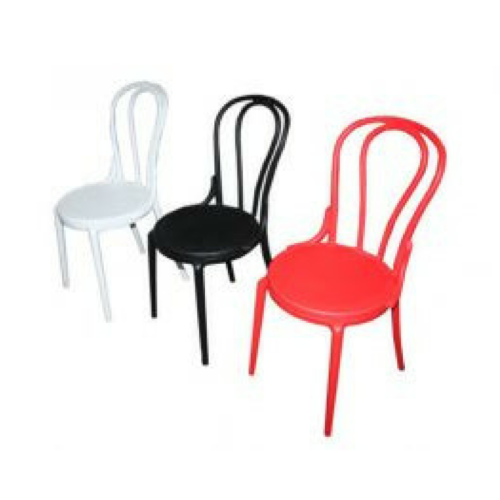 Large sturdy chairs with extra large seating. 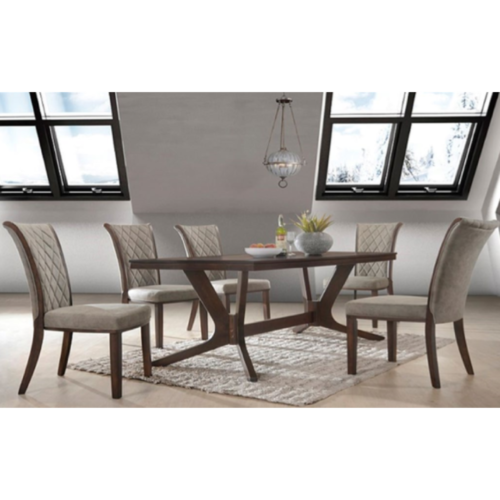 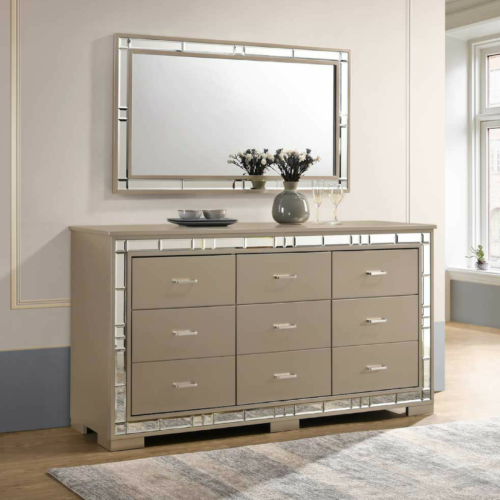 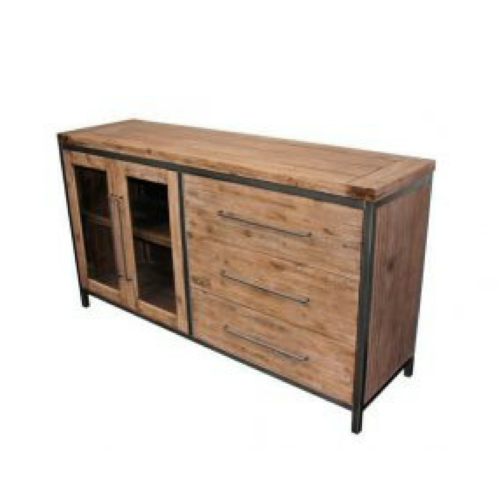 Saligna solid wood with gorgeous dark oak veneer. 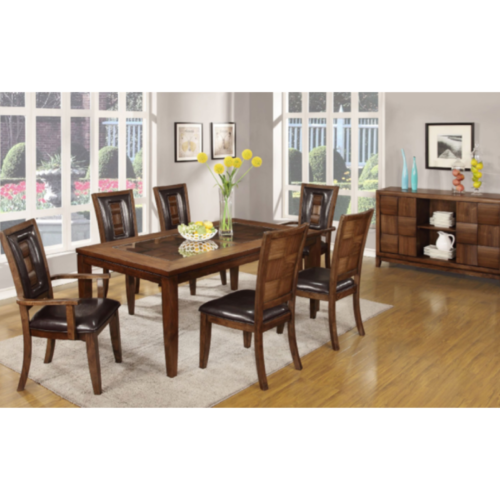 Rubberwood solid with dark cherry veneers. 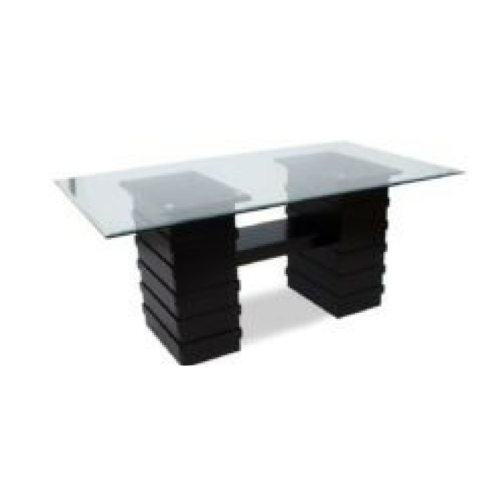 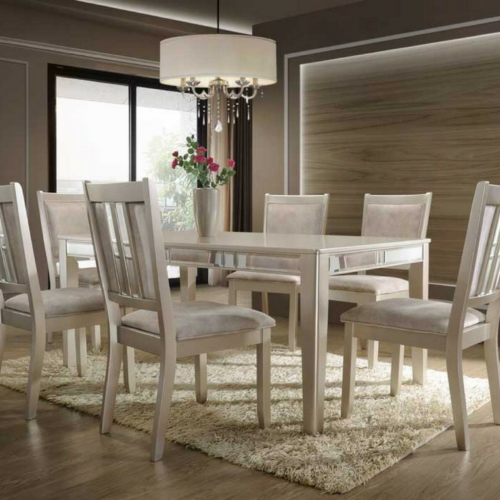 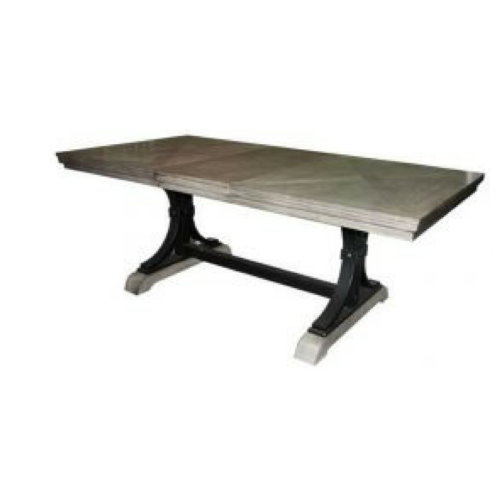 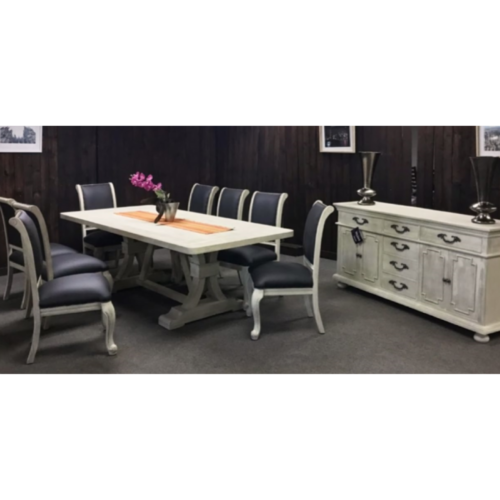 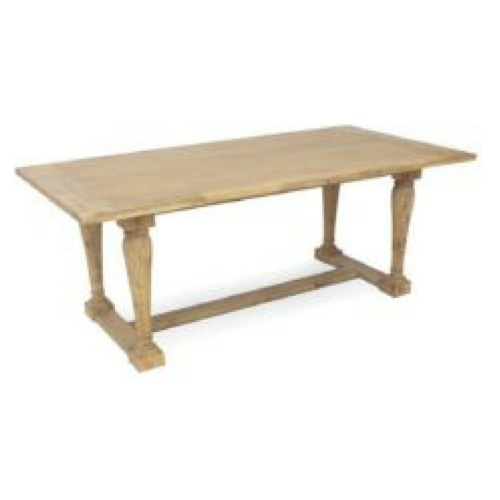 Large table with beautiful classic design. 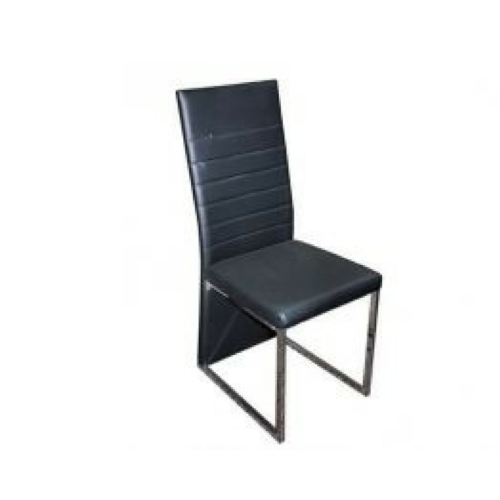 High quality upholstered seat and back cover. 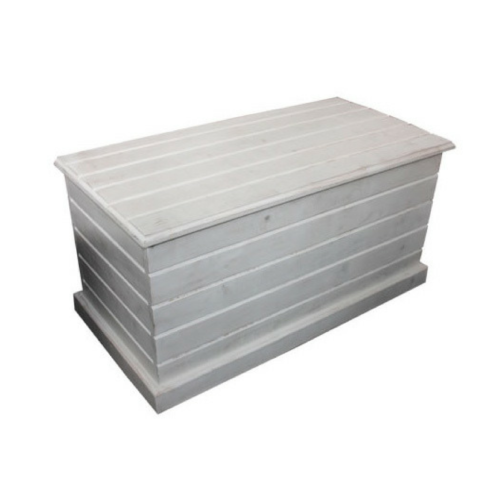 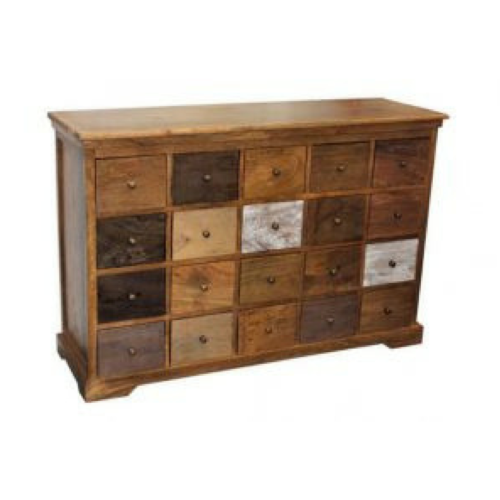 Large server with ample storage. 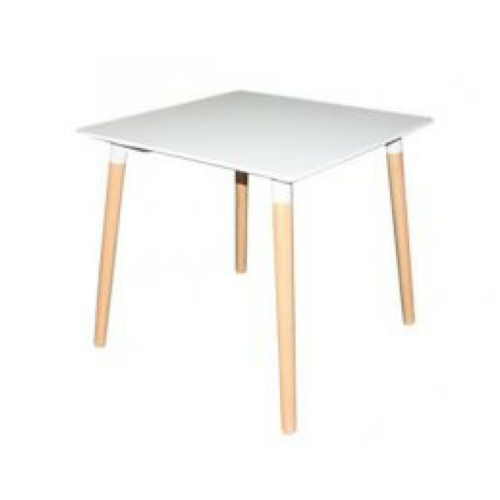 Glass topped wooden inlay on table. 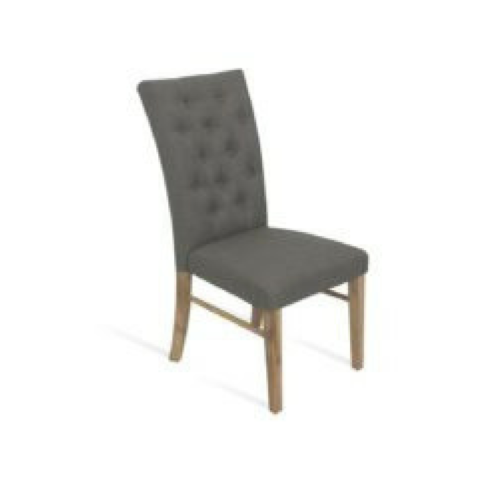 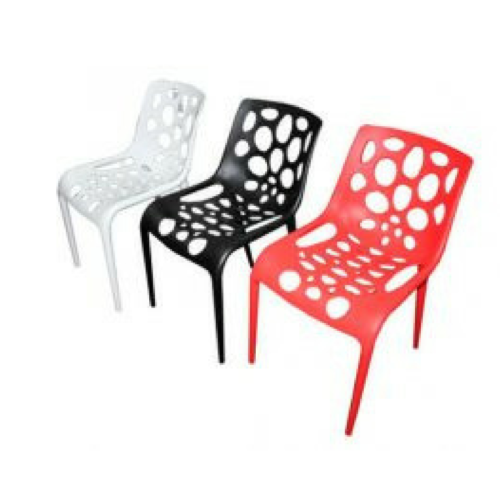 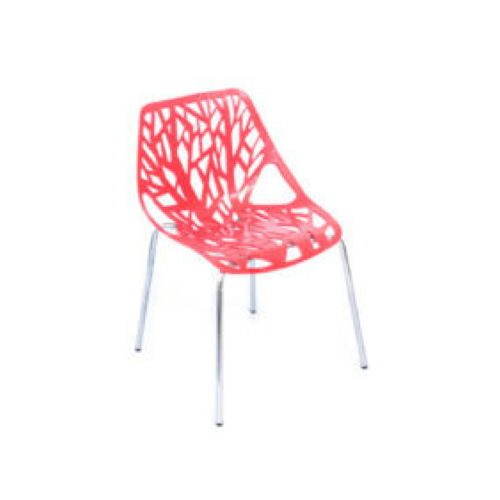 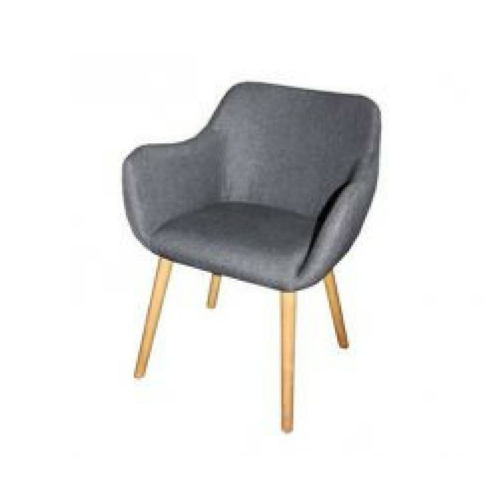 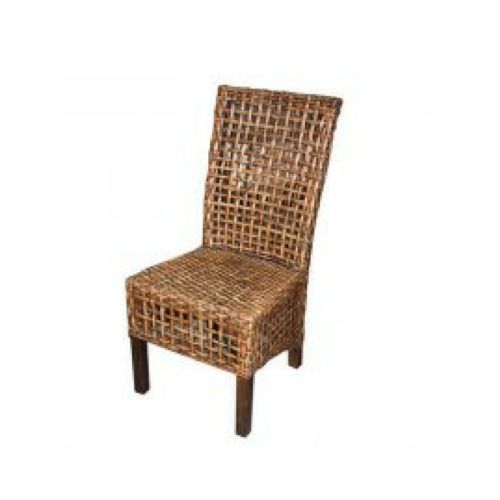 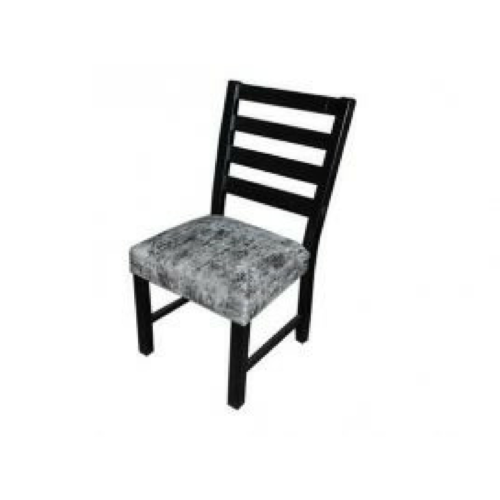 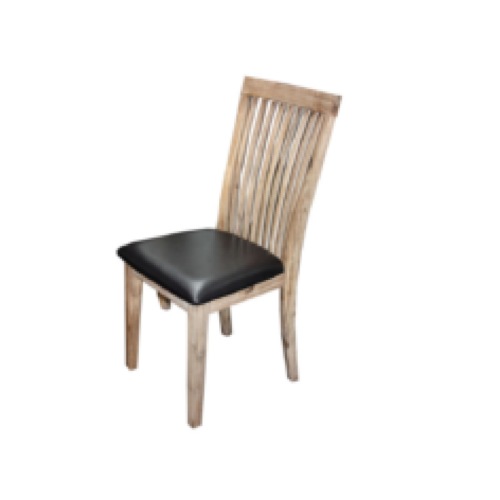 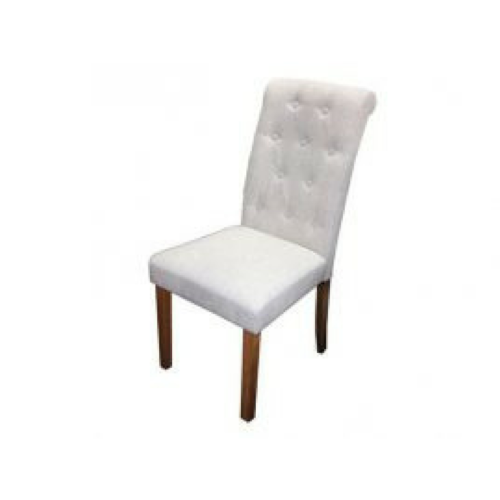 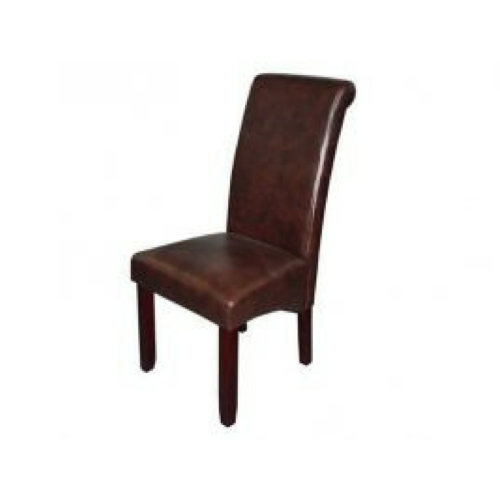 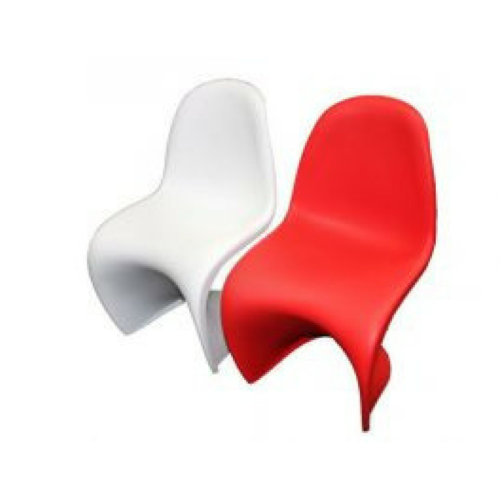 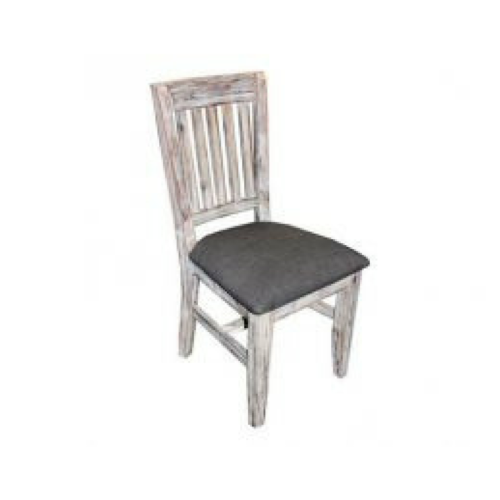 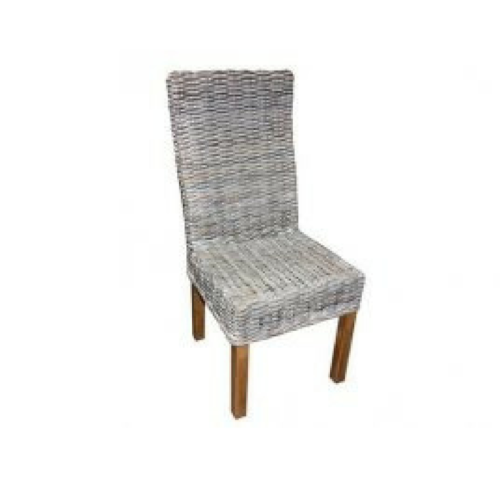 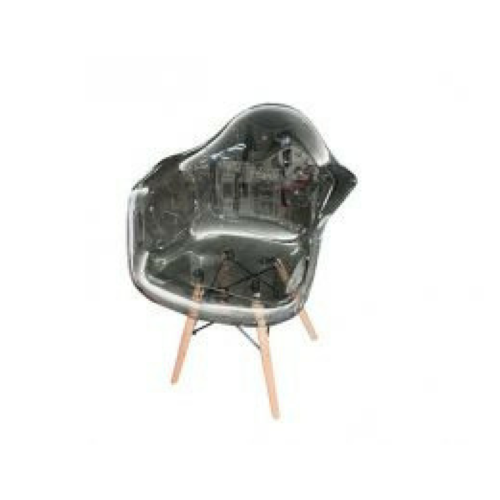 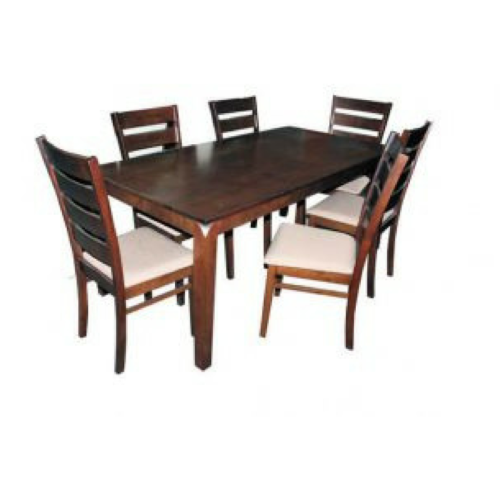 Supplied with 6 armless chairs - no armchairs with new model. 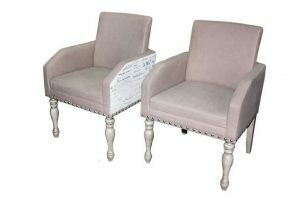 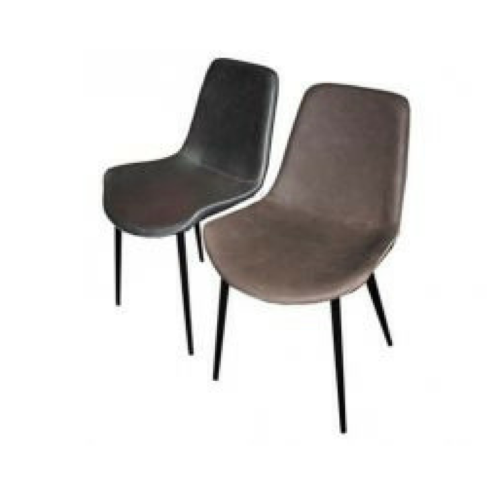 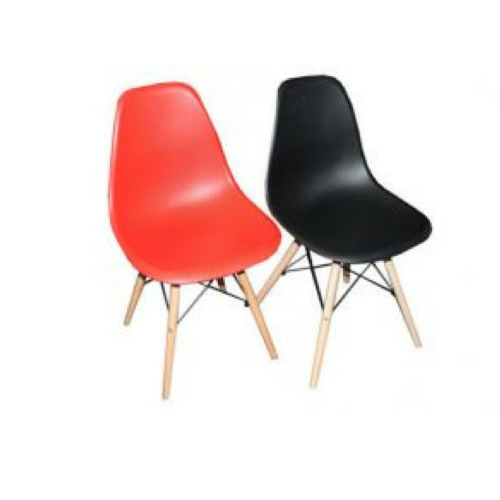 Large sturdy high back chairs. 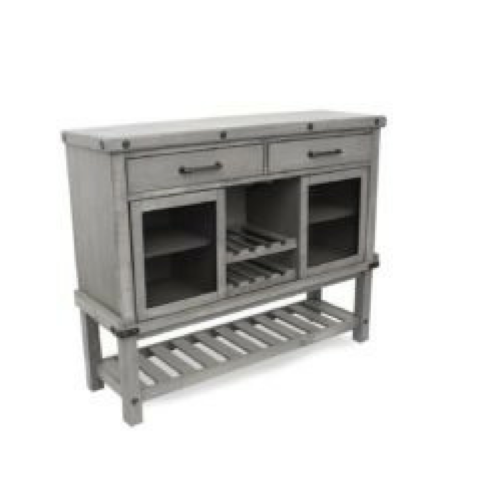 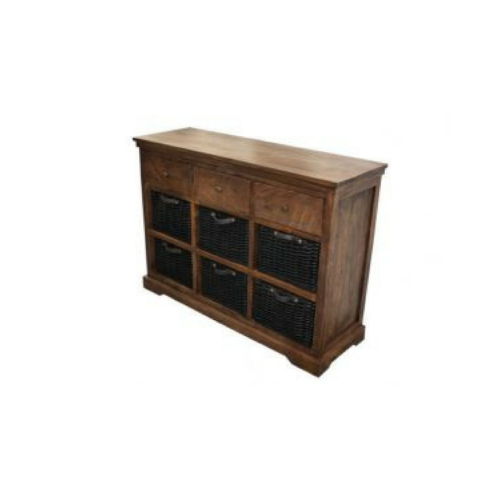 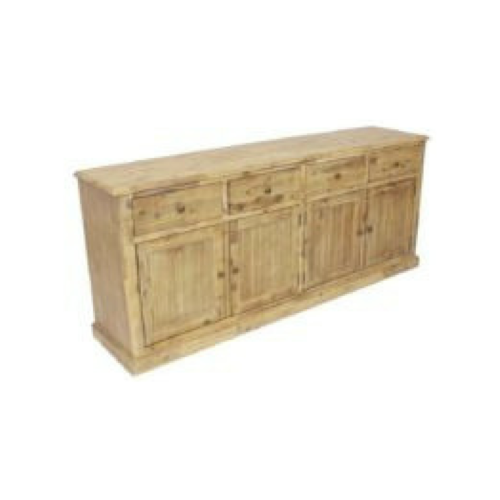 Gorgeous curved server with centre wine rack. 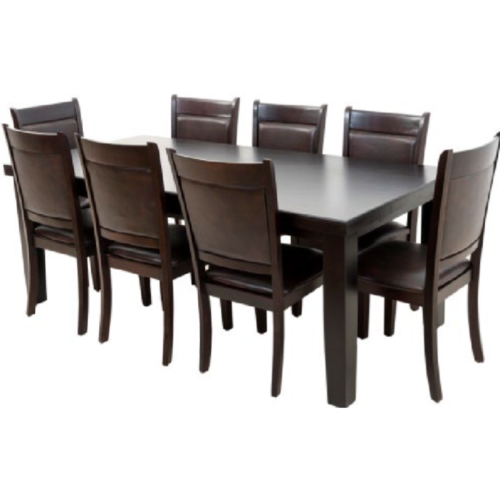 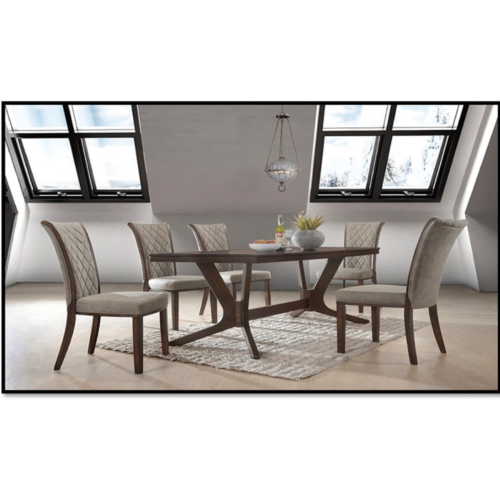 Beautiful 8 seater dining suite. 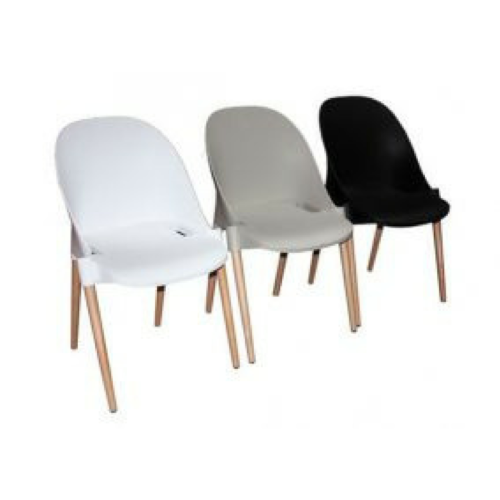 Big sturdy PU covered chairs with large seating area. 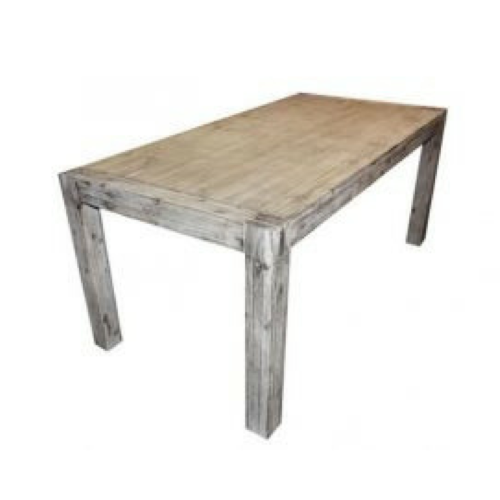 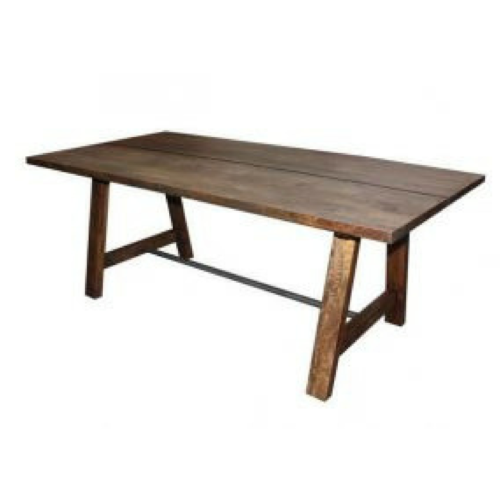 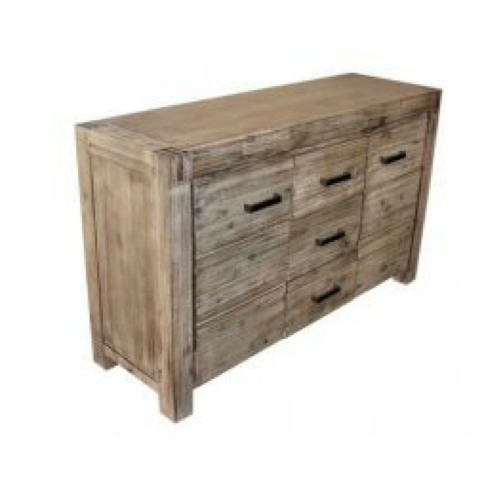 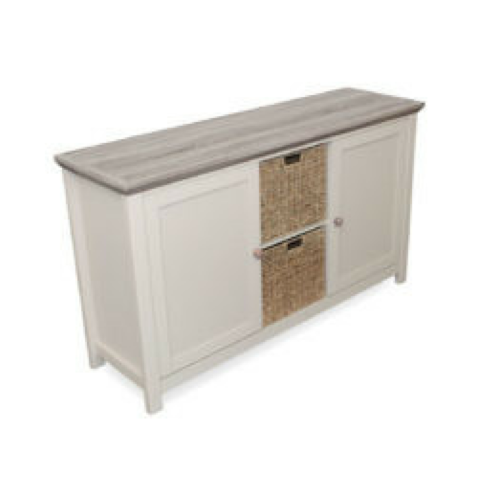 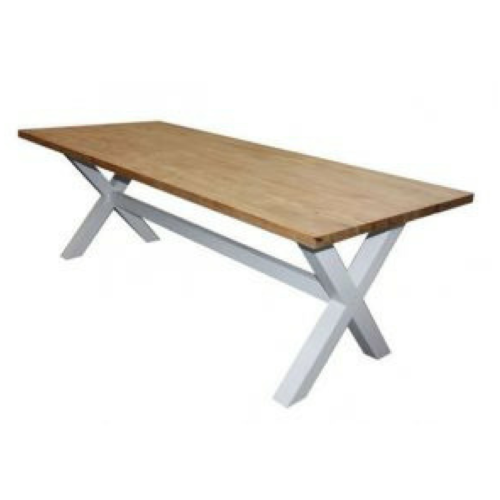 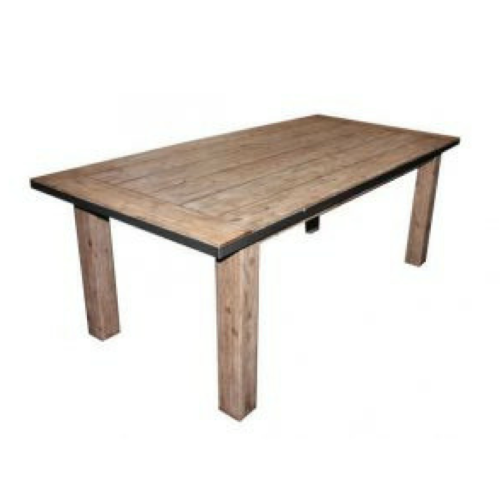 Large table in contemporary oatmeal coloured finish.